Q: In 1 Samuel 31:12 I read… ”and they took their bodies (that’s King Saul and his sons) from the wall of Bet Shean, and came to Jabeth, and burnt them there.” Afterward, they buried the ashes under a tree. So why can’t our bodies just be cremated? 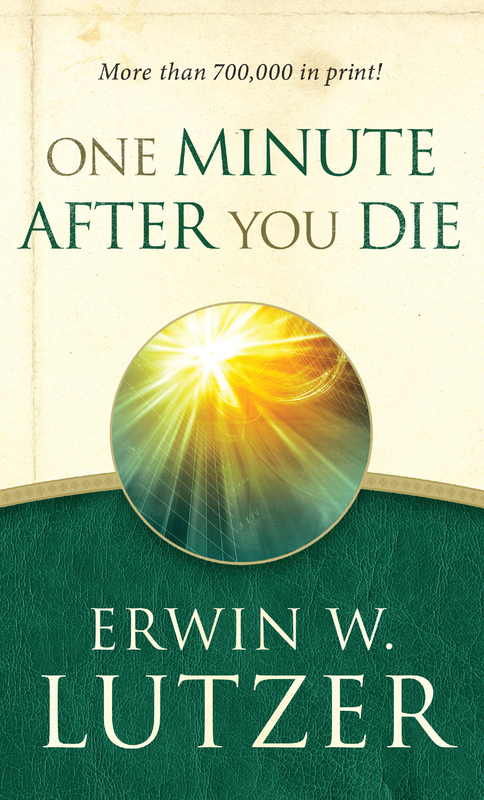 One denominational leader says, “It doesn’t matter to God if it takes 5 years or 5 minutes for our bodies to turn to dust.” I firmly believe it doesn’t matter to God, who can make something out of nothing. Pastor Lutzer, what do you think? A: Well Helen, thank you so much for your question, and I know cremation stirs a lot of controversy. And you’re absolutely right, as far as God is concerned, He can take nothing and make something of it. So ultimately, cremation is not a sin, and sometimes it’s even necessary. You have those who died on 9/11, they had no option. Their bodies were totally burned, and you find that repeatedly in war and in fires and so forth. Then you also have instances where there might be a plague where it’s a matter of public health to burn bodies. But I maintain very strongly that if you, as a Christian, have a choice, you should be buried. And the reason for that is that the apostle Paul says the body is like a seed in the ground in 1 Corinthians 15. And just as we put a seed in the ground, so the body is put in the ground, and then it grows and that growth is referred to as the resurrection when it’s raised. Also the early Christians always buried their dead because they followed the example of Jesus. And He, I think, is a much better example to follow. And furthermore, burial helps to show us the sanctity of the body. When you burn a body, you disrespect it in a way that you don’t when you bury it. You know pagans often burn bodies, and in a pantheistic world the belief is that, as the body burns and all of the elements go back into the air, it’s going back to nature—back to the great one. Well, Christians don’t believe that. We stand against that very firmly and know that when bodies are buried they disintegrate and eventually become dust. We understand that, but the symbolism in the New Testament is powerful. So I would say Helen, if you can be buried, if you have that option, take that option. It best represents the day of resurrection. Follow the link below to submit a question. By submitting a question, please know that it may be used on this website or on the air. 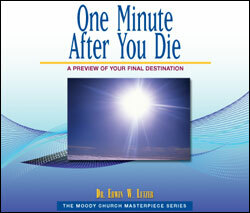 Note that Pastor Lutzer cannot answer each and every question, but each one will be reviewed by the Moody Church Media staff. Do you believe demon possession exists today, and if so, do you believe demons can be driven out? He’s involved with the youth ministry at their church. We’ve only talked to him briefly over the phone and have never met him in person. It seems that one hears an abundance of prosperity teaching on Christian networks these days.